We accept all types of vehicles for disposal at our treatment facility upon production of a valid Vehicle Licensing Certificate. The vehicle can be dropped to our premises or arrangements can be made for collection. by removing all waste. 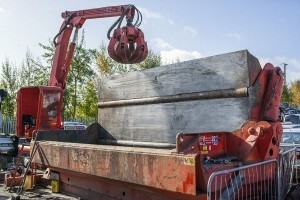 The vehicle is then crushed on site and the baled metal is sent off site for further recycling. 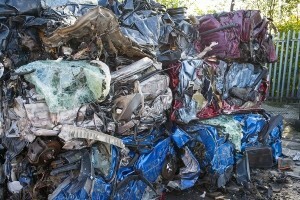 A Certificate of Destruction (COD) is then issued by our ELV Department confirming disposal of the vehicle in accordance with Articles 14 and 15 of S.I Waste Management (ELV) Regulations.